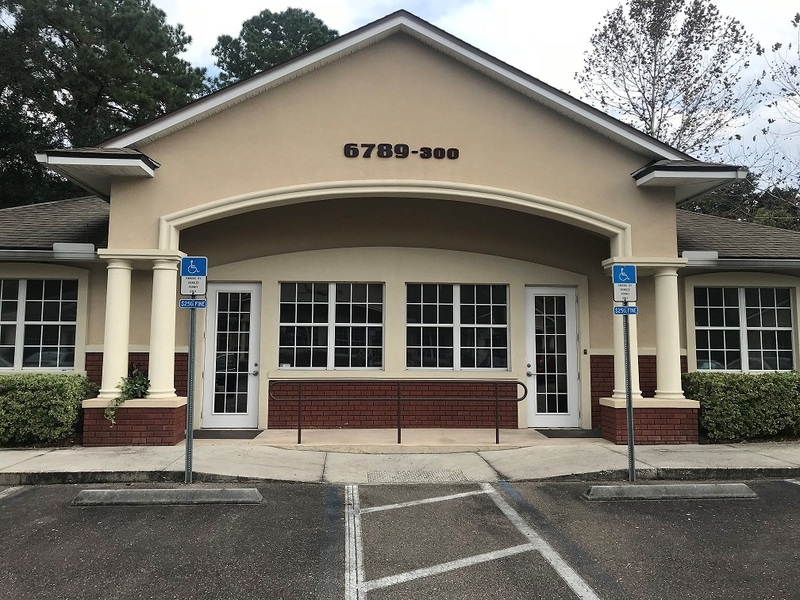 Our office is handicap accessible with parking directly outside the door. Vicki Bowers has practiced Elder Law and all of its subdisciplines since 1997, and established her office in 2008. Our staff includes 2 attorneys and competent support staff to meet your legal needs in our areas of expertise.